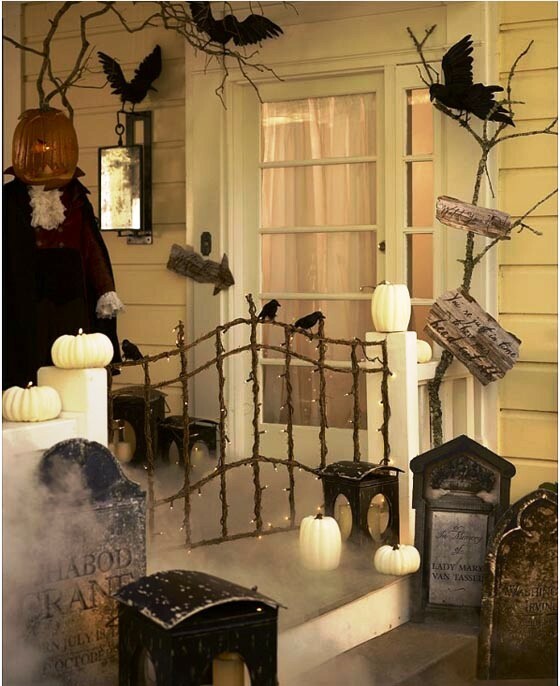 Halloween is a fun filled festival celebrated with great enthusiasm and pomp in the western countries. 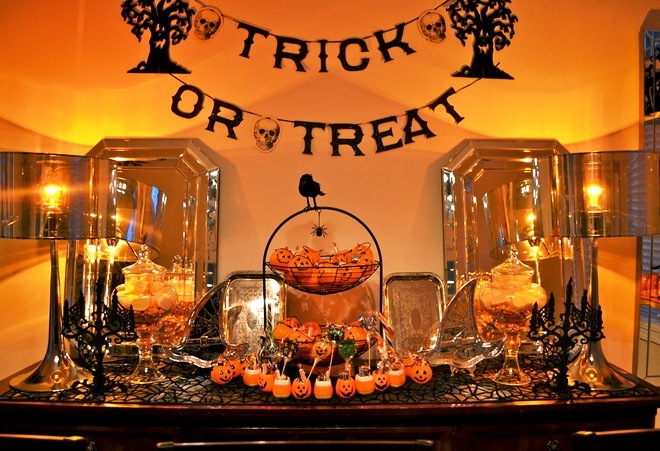 It is a fun holiday that brings out kid in everyone. 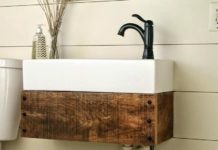 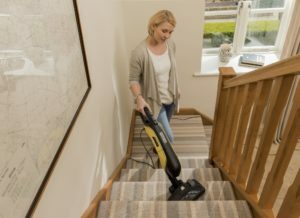 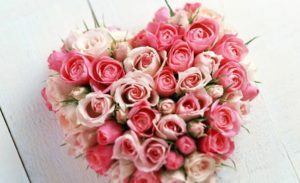 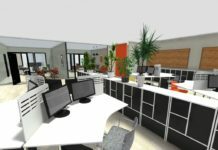 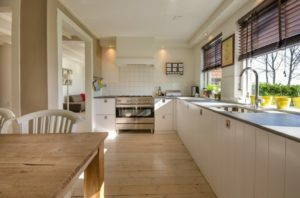 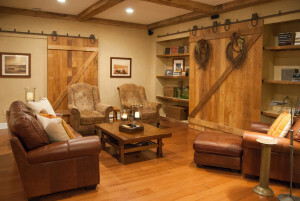 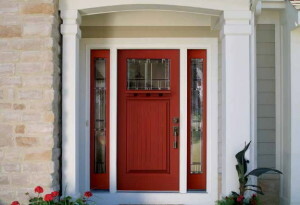 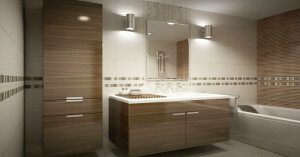 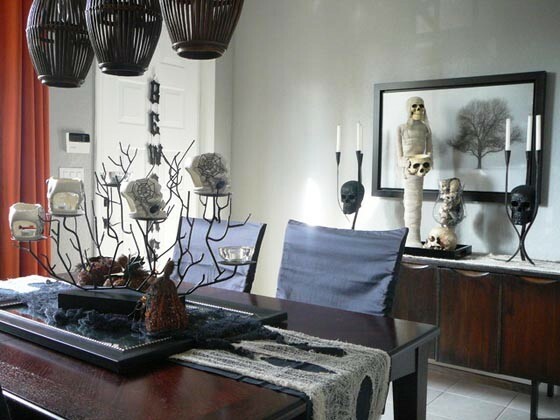 We all decorate our homes and the entire space in a very different manner. 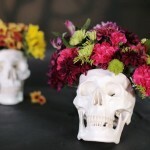 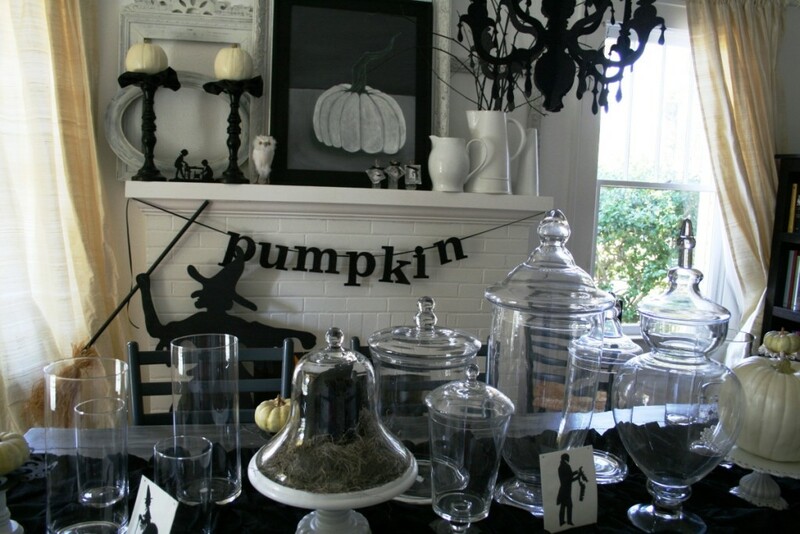 It’s perfect day to decorate home with fun and scary Halloween props and decorations. 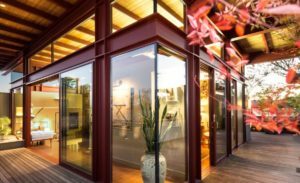 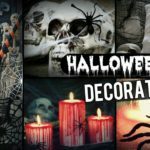 Halloween brings a decorating season and provides an opportunity to show off holiday spirit by displaying spooky Halloween decorations. 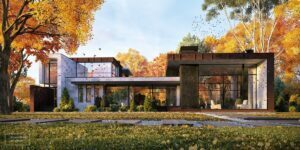 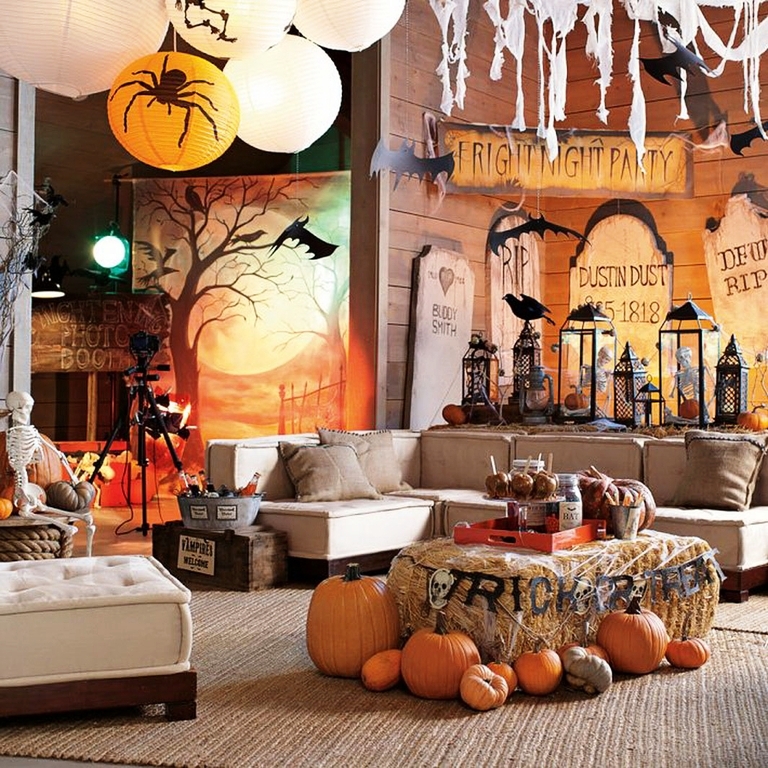 So, do you want to decorate your home for the most awaited night? 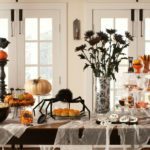 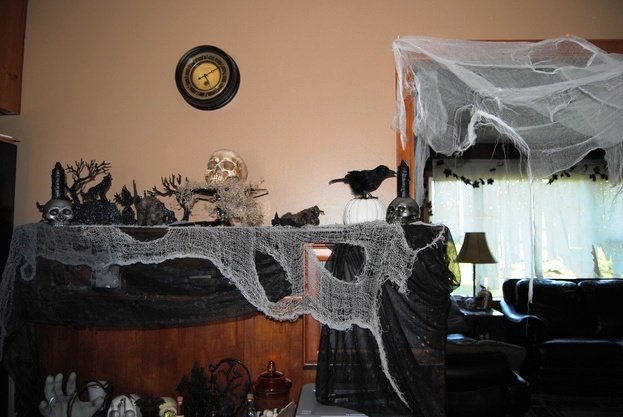 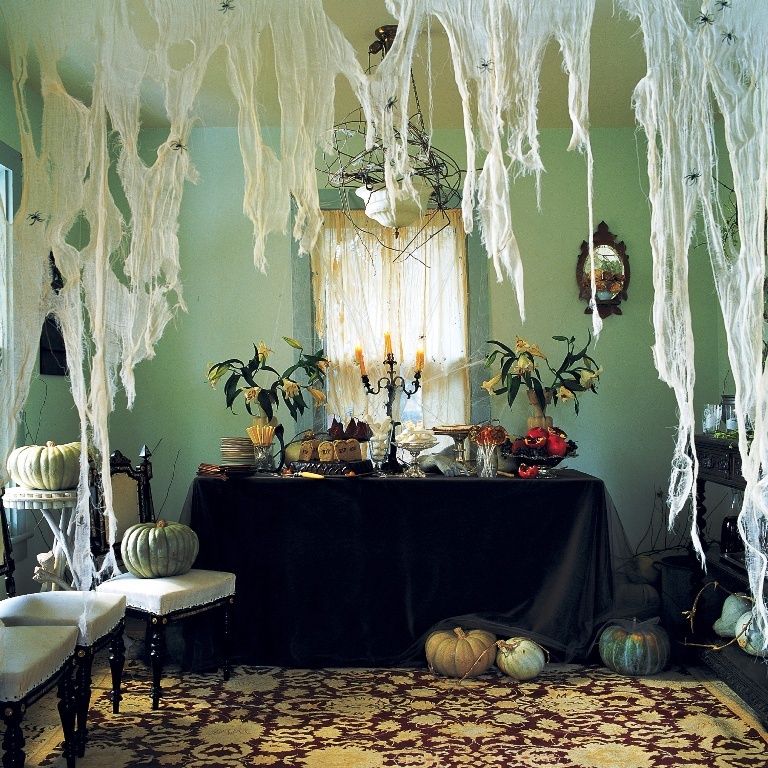 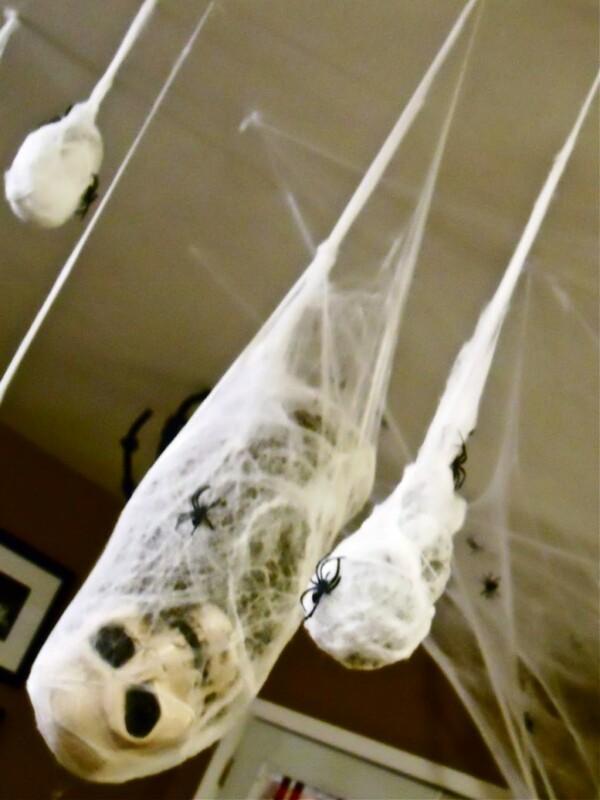 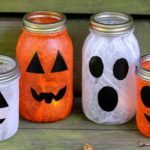 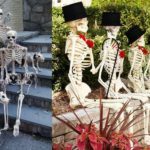 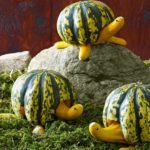 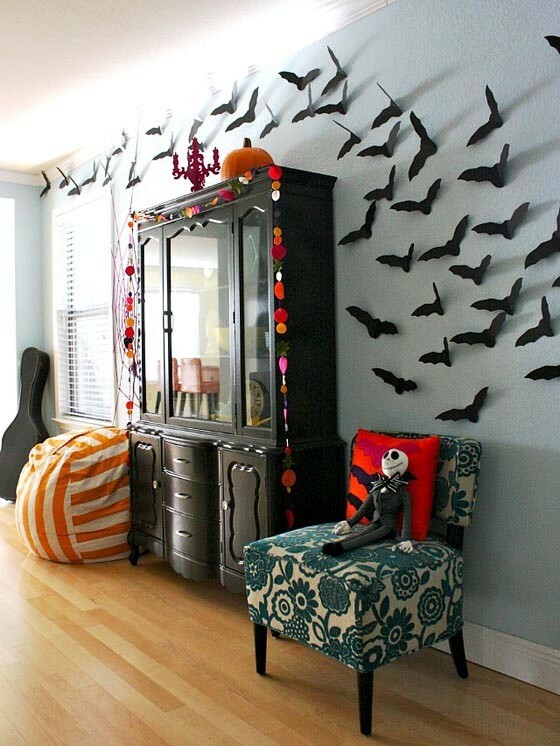 If yes, then check out some fantastic Halloween decorating ideas that are economical and equally enjoyable. 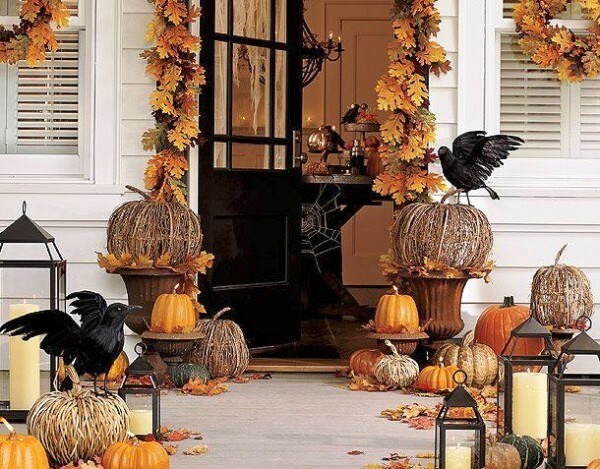 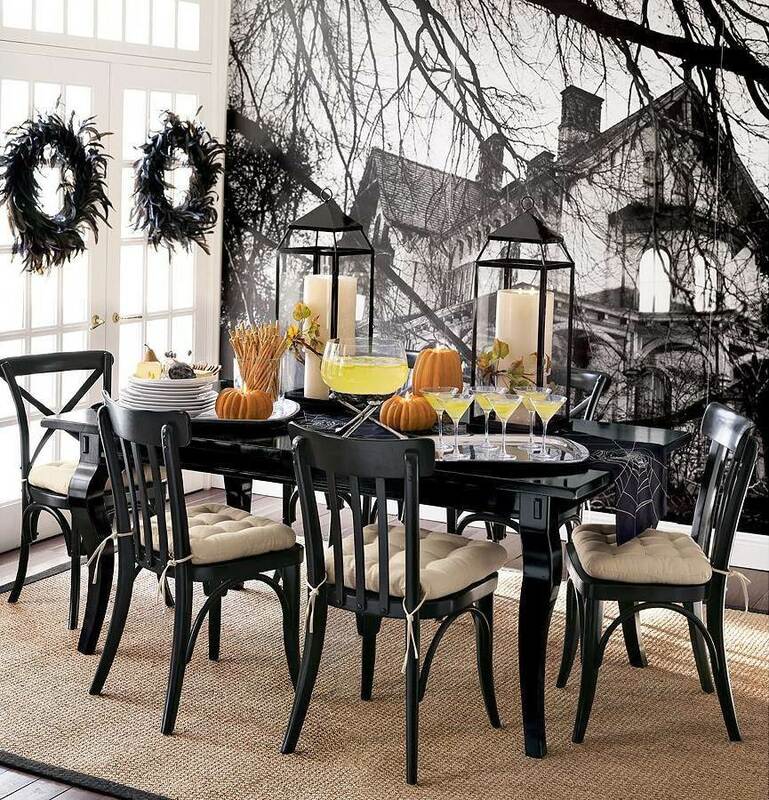 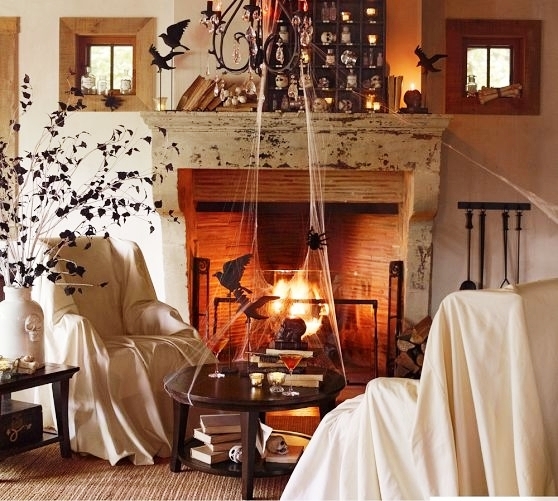 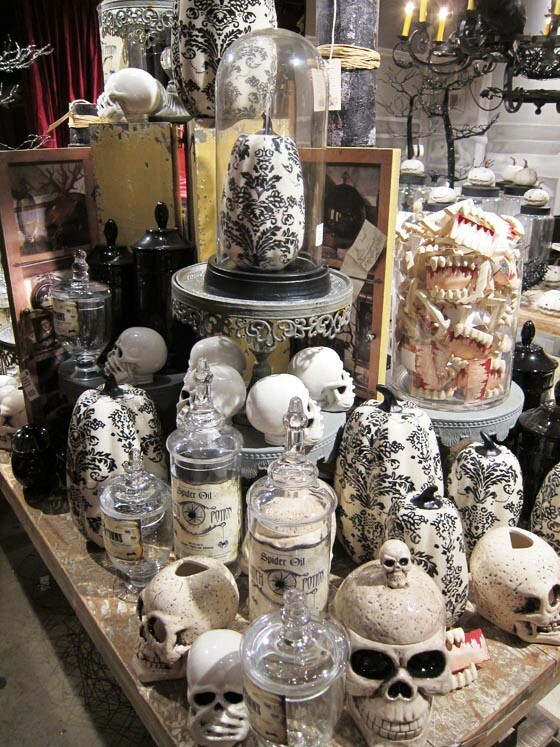 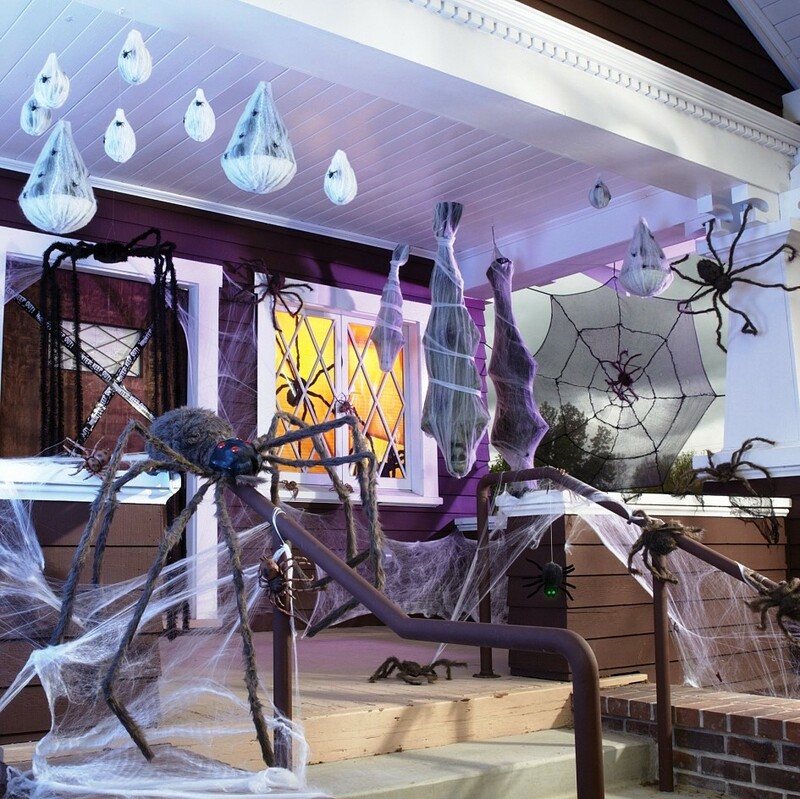 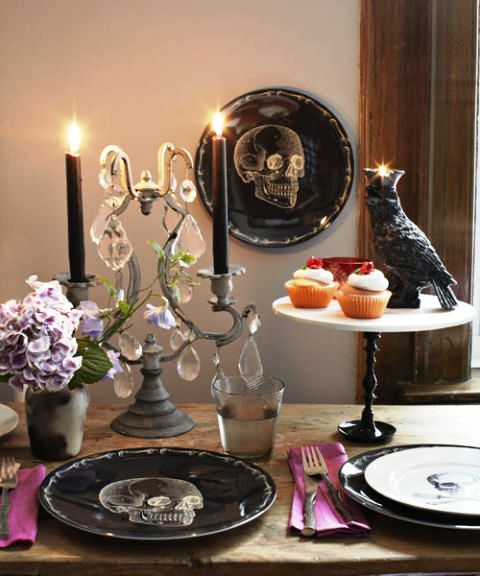 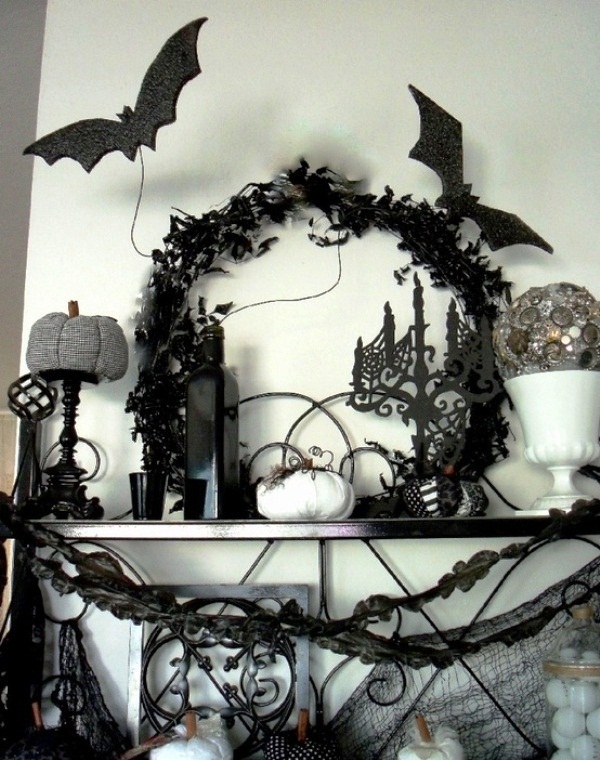 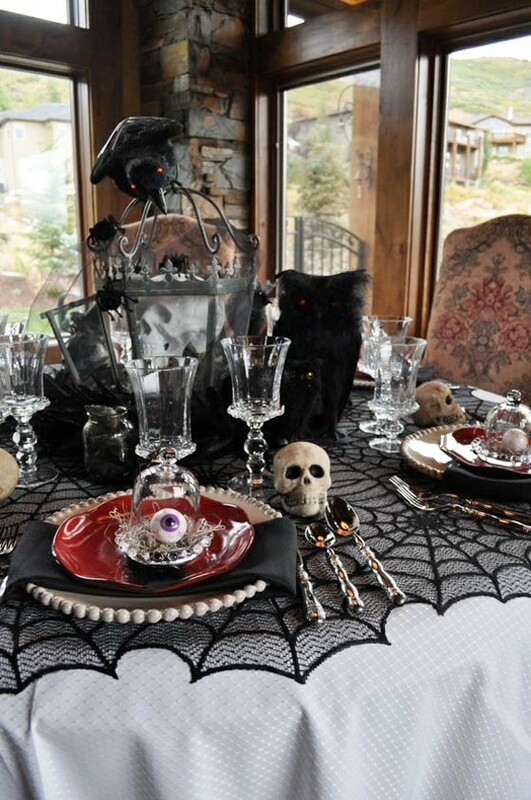 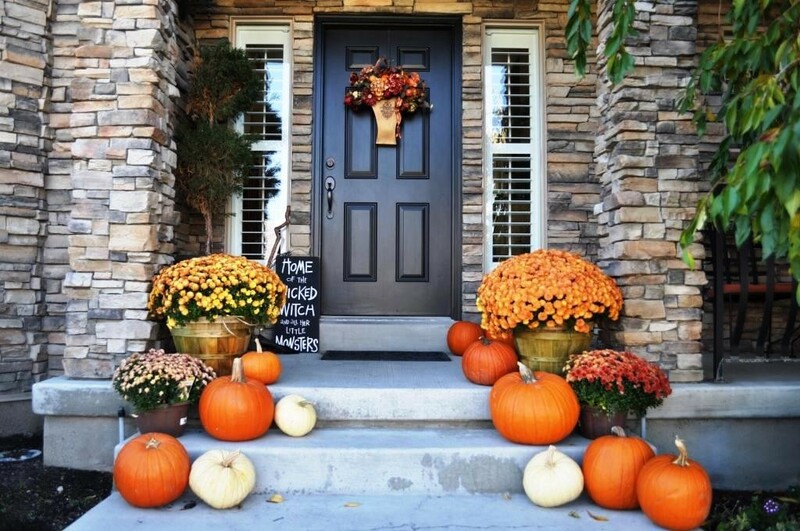 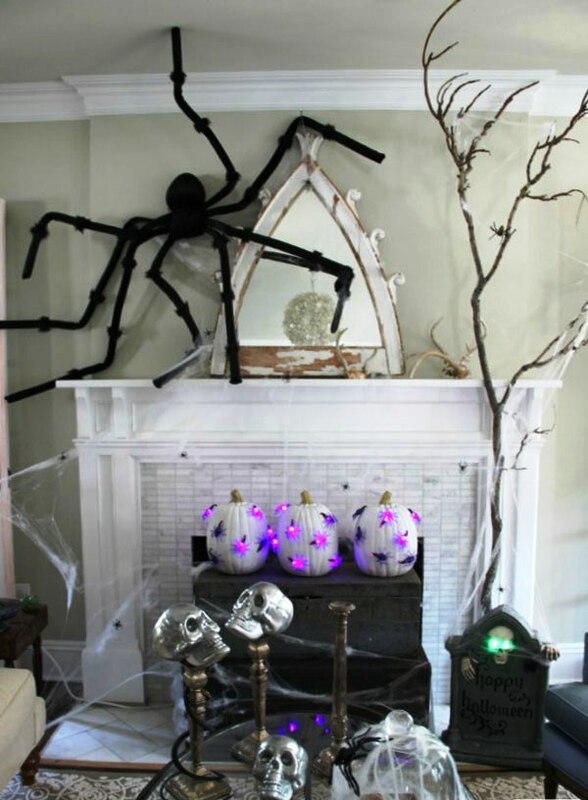 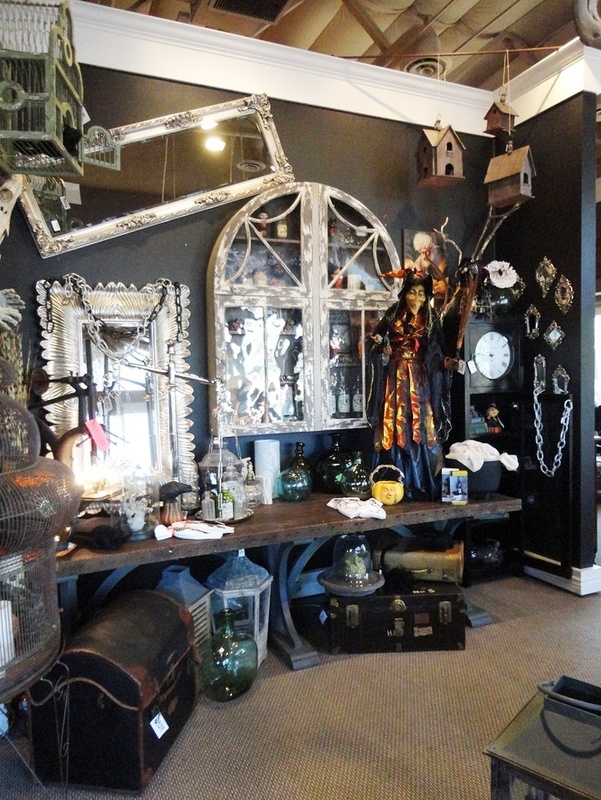 Here is our collection of 18 Amazing Halloween Home Decor Ideas and get inspired.